In this era where technological advancements have made a lot of unthinkable things possible, it is now possible to enjoy music and movies at home, without having to pay for them. Yes, music and movie lovers these days are very lucky since they can download unlimited movies and tracks on any of their devices by the means of torrents. In fact, torrents for many other things such as games, videos, documentaries and TV shows are also available to enjoy for free. If you wish to understand the way to download torrent softwares on your PC/Mac, phone or tablet, then you can go through the following given information. If you are a PC or Mac user and wish to download the torrent software on your device, then you will be happy to know that the process is very simple. Movies, music, TV shows and games can be best enjoyed on your PC or Mac because of the large screen size, good audio quality and ease of use. Moreover, once you have the torrent downloaded on your device, you can enjoy it anytime without the Internet limitation. The following are the steps that will help you download torrent software on your PC or Mac device. Step 1 The first step is to know the names of the various torrent softwares that are available to you for downloading. 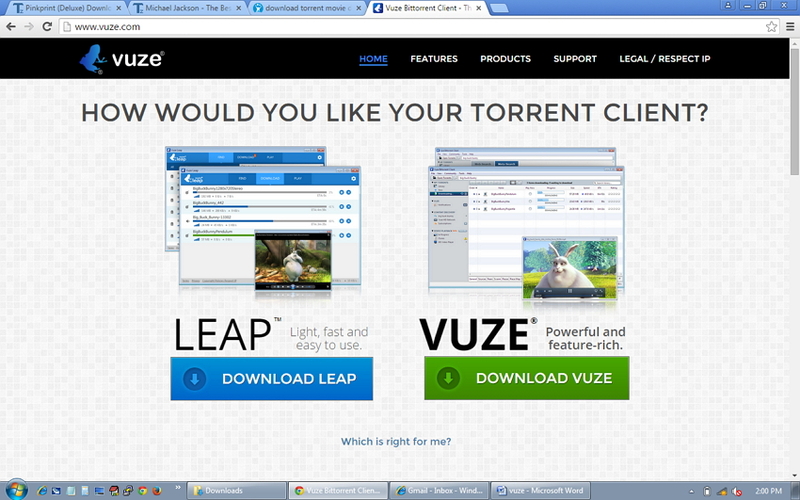 Some of the best such platforms include BitTorrent, uTorrent, Vuze and many more. All these platforms are suitable for downloading movies, music tracks, games, TV shows and documentaries. We are here using Vuze as an example. Step 2 On the home page, you will be presented with the various options of downloading. Out of those options, find the one which is suitable for your OS version of your Windows/Mac OS or Linux. Make sure the Torrent software version is the latest updated on. Step 1 The first step is to go to the app store of your device, irrespective of it being an Android phone/tablet or iPad/iPhone and then type in the name of the download software that you wish to download. We are using Vuze as an example. Step 2 Once you do so, you will be presented with a list of the options that fall close to your search. Usually, the first option is that of the official app that you are looking for. Step 3 Select the official app of the torrent download software and click on Install. 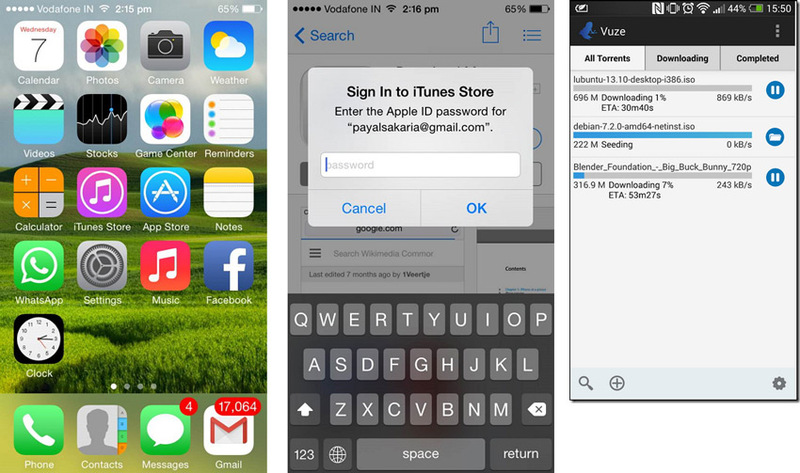 The app will begin to download after asking you the iTunes or Android app store password. 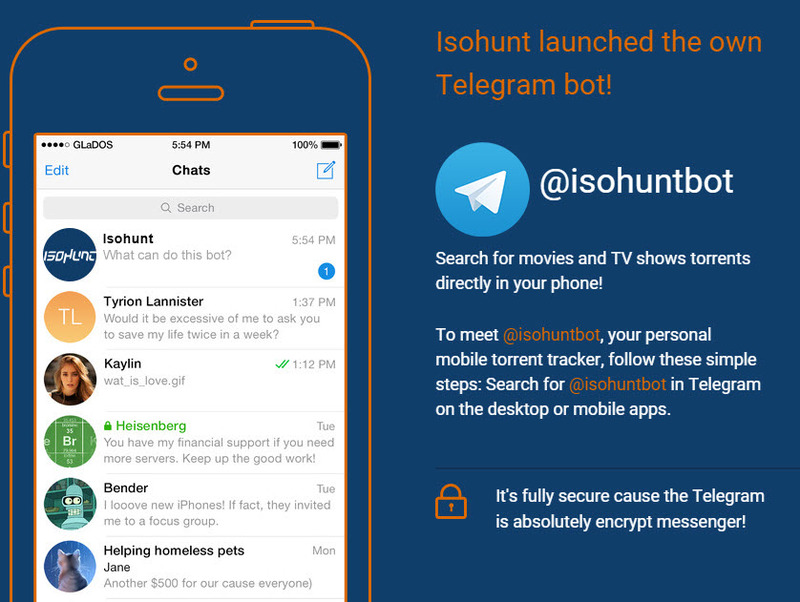 Step 4 Once installed, you can open it on your phone or tablet and then go to your browser to proceed with the process of downloading the torrent file. 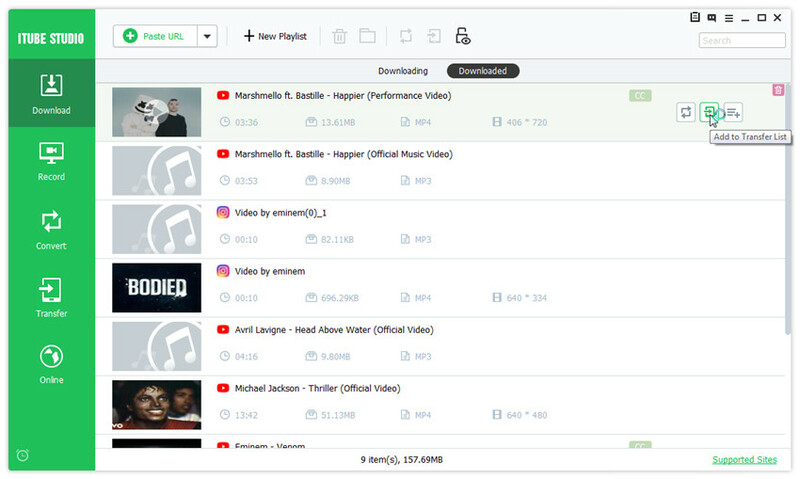 For some people who are not willing to find and download torrent files, you could also download the online videos with video downloader like KeepVid Muisc. 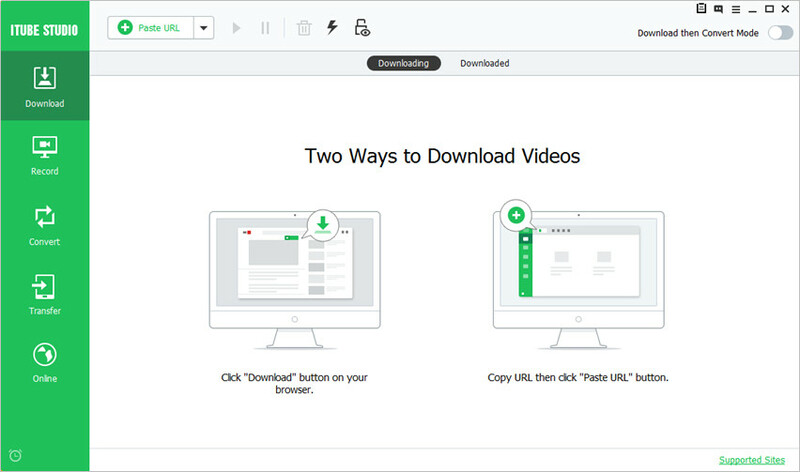 It can enable you to download videos on your computer and then transfer it to your devices easily. Step 1 Download and install iTube HD Video Downloader on your computer, then launch it. Step 2 Go to the video sharing site, such as YouTube. 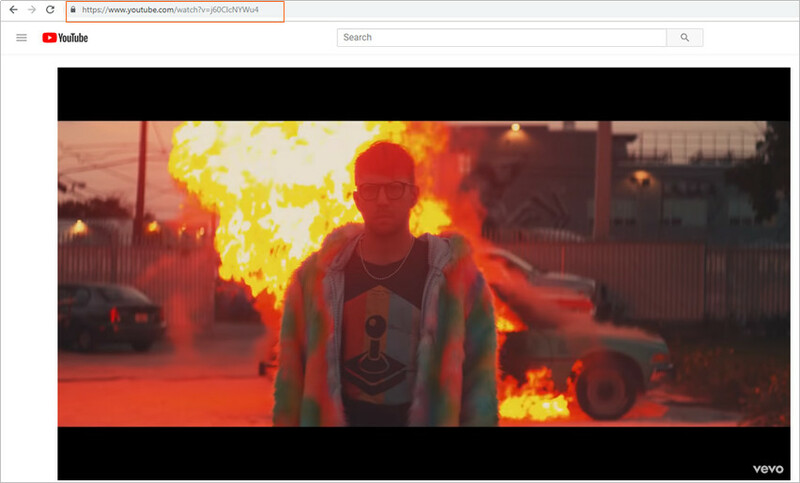 Find the video you need, and copy the URL in the address bar. Step 3 Paste the URL into iTube HD Video Downloader, and choose MP4 or MP3 as the output format. Then click the Download button to start downloading music from the Internet. Step 4 When the downloading process finishes, you can click the Add to Transfer List button at the right side of the downloaded file, and then transfer the downloaded files to your mobile devices with ease.